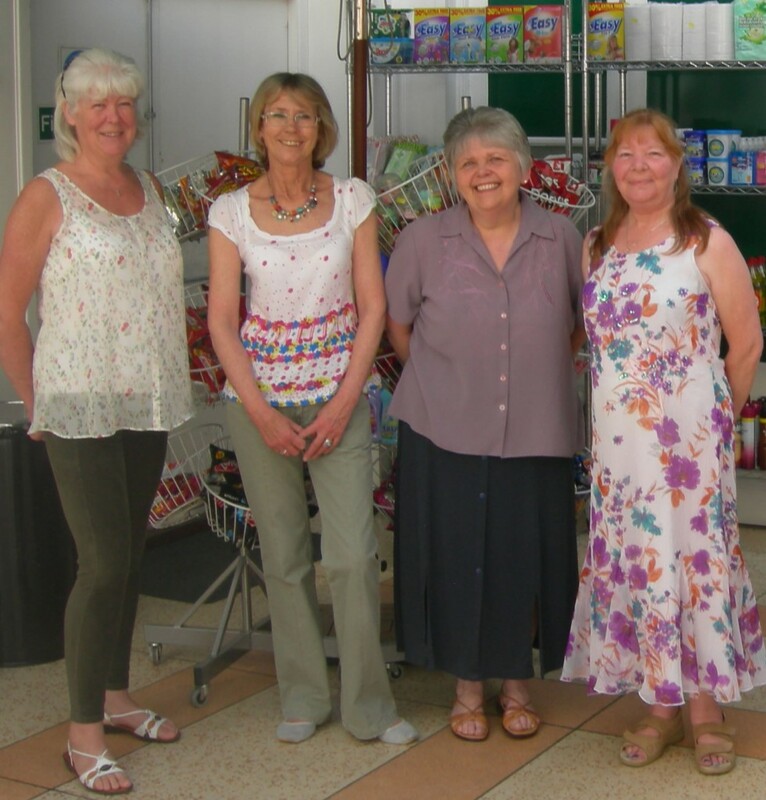 Chrissy, Doreen & Noreen have worked for Save A Packet for a combined total of over 40 years. Treating the business as their own & always offering a friendly & knowledgeable service. Whilst they all enjoy cooking Chrissy is renowned for her baking & cake decorating skills. She is always happy to provide advice re ingredients, cooking times etc. Save A Packet is truly blessed in having such a great asset.